You know it instinctively: A good night’s sleep is essential for good health. It makes you feel rested and ready to take on the world. Yet many people don’t get the sleep they need. 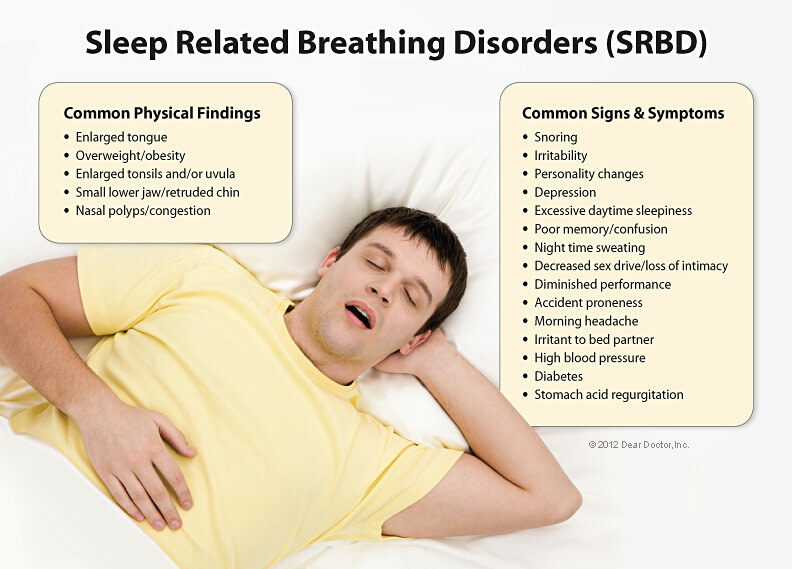 Sometimes this is related to sleep-related breathing disorders (SRBD) — their own, or those experienced by their sleeping partners.SRBD is characterized by recurrent episodes of reduced or interrupted respiratory airflow. 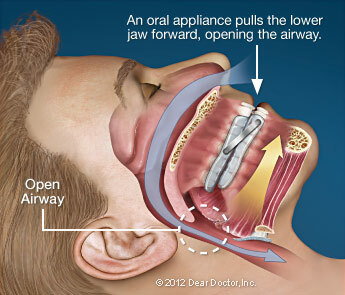 This is caused by soft tissues near the back of the throat collapsing during sleep so that they partially close off the windpipe. 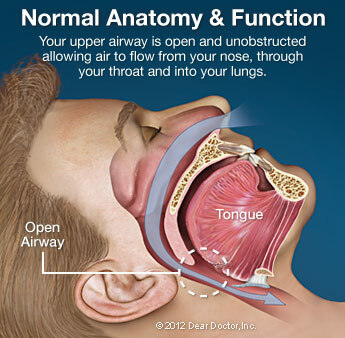 These tissues — the tongue, for example — can vibrate as air passes by, causing snoring. 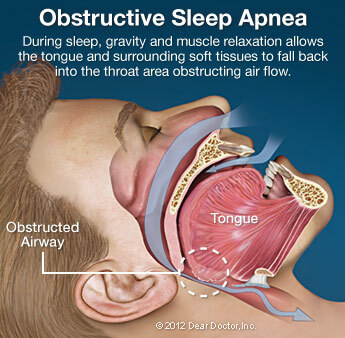 Snoring is often worsened sleeping on one’s back because this encourages the lower jaw to slip back, which in turn pushes the tongue in front of the airway.